Flowers are perfect for every celebration and occasion. They play a significant role in your life. 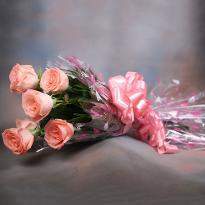 If you are not able to speak your heart out, then go with flowers and express your feelings. 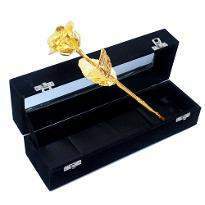 It is an easy way to convey your love, care and affection. Presence of blooms makes you feel relaxed and fresh. 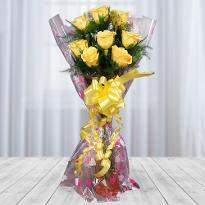 Winni offers you a reasonable range of floral basket, rose bouquets, tier arrangements and many other types. 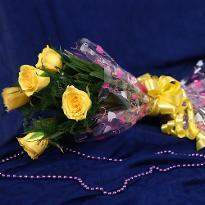 So you can order flowers online in Dewas and send it to your loved one. 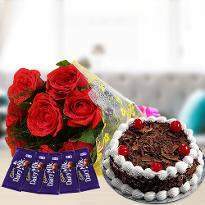 We promise to deliver only fresh and aromatic flower which will surely win your loved one's heart when you will deliver to their doorstep. 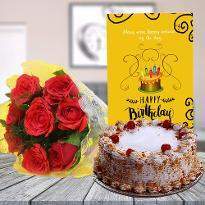 In your busy schedule, it is not possible for you to attend every family function so, you can express your good wishes by sending flower online which mark your presence. We understand it is not possible nowadays to visit your dear ones on their special days due to your busy schedule. 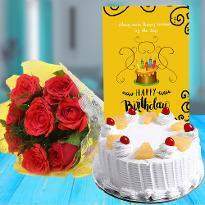 To solve your problem, we have a variety of blooms which will surely help you in making your presence felt to your dear one’s doorstep. 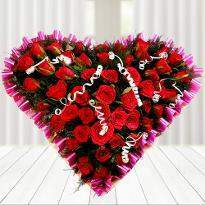 No doubt by sending flower you can also send your love care and emotions with it. 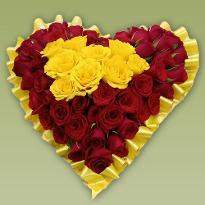 You can send flower in Dewas with your love, care, and good wishes. 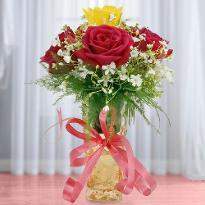 Winni brings a variety of flowers for you in a different arrangement like bouquets, baskets, etc. You can choose according to your celebration. 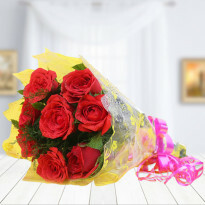 A floral bouquet is a perfect gift to show your feelings to your loved ones. 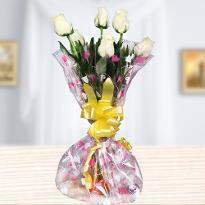 Floral gifts can help you to express your feelings and emotions without any hesitation. 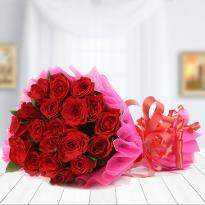 Deliver flower online in Dewas to your loved ones to make their day more beautiful. We assure you our flowers are fresh and well arranged. You will never get disappointed with our online service. Winni also provides you midnight delivery service. 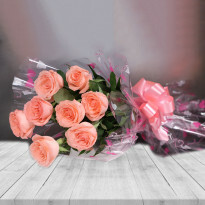 If you want to deliver a bouquet to your dear one’s doorstep at midnight, we promise that it will get delivered at sharp 12 A.M. You can send a bouquet to your mom on Mother’s Day. 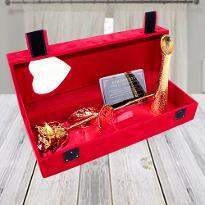 It is a perfect way to show your inner love and affection. So what are you waiting for? 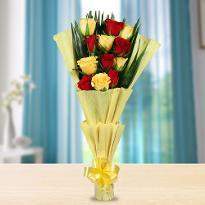 Order Mother’s day flowers in Dewas from Winni and send to surprise your mom on such a graceful occasion. 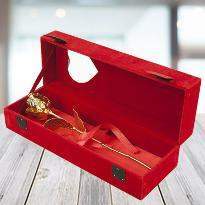 Can you imagine what will be the reaction of your loved one when they receive a gift from your side on special occasions? They will surely feel so excited and happy. 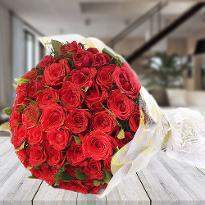 Sending gorgeous blooms online to your loved ones give them great joy. 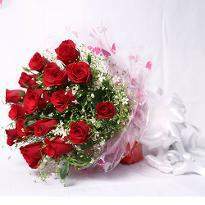 So order and send flower to your loved one in Dewas and surprise them. 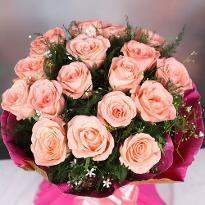 Fresh Flowers speak your many feelings in a way that no other present can do it. 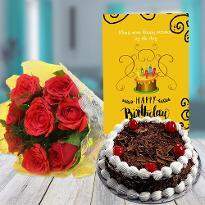 Nowadays, presenting a floral gift on any occasion is very common like birthday, wedding, promotion party, etc. 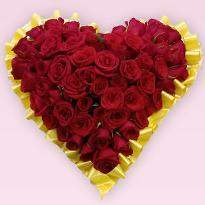 Get the best and send fresh flowers for your loved one with your feelings from us. 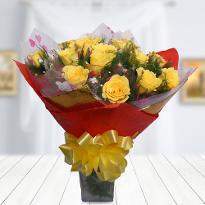 You can also brighten up the day of your dad on Father's day by presenting Father's day flowers.